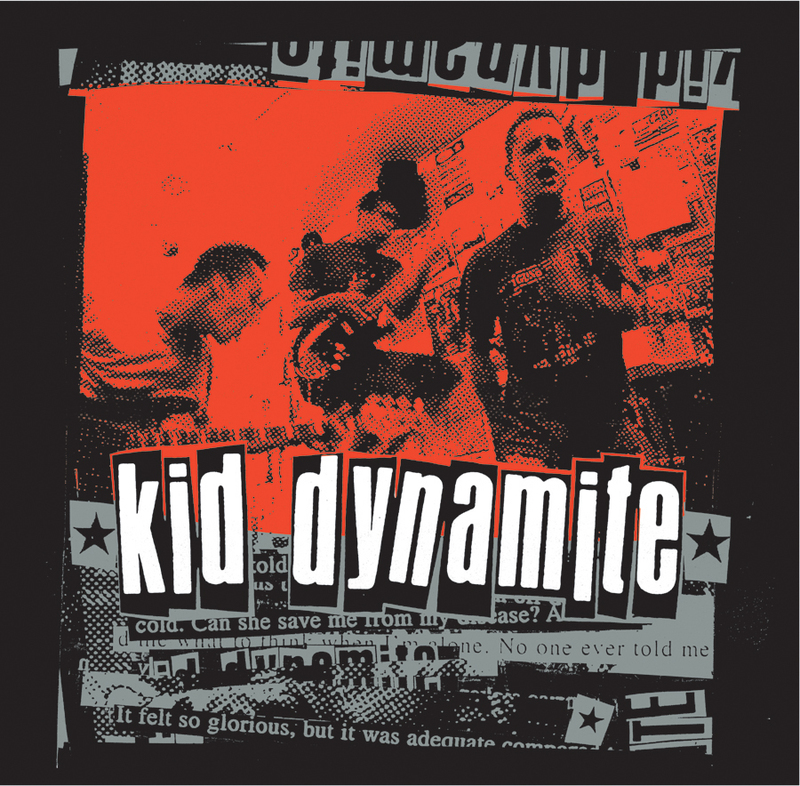 Featuring the duo responsible for one of the most classic Lifetime lineups, Kid Dynamite boasted an irrefutable core. The chemistry between drummer Dave Wagenschutz and guitarist Dan Yemin was already established when Jay Shevchuk stole an audition as the group's vocalist. Resurrecting "whoah"s and sing-a-long choruses once thought only to be found in early 7 Seconds and late Naked Raygun, Shevchuk presented an ideal, gritty foil to Yemin's post-Jersey's Best Dancers writing-now with polished melodies and a more pointed, aggro edge. In two years and two full-lengths, the band picked up where Lifetime left off, rousing the young and reminding the old that no, they hadn't seen it all.